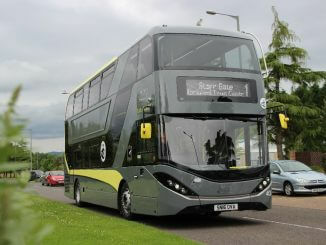 Order includes almost 480 new vehicles, with investment in regional operations, London operations, express bus and Megabus.com services Stagecoach Group has announced a £97m new vehicle order. New fleet features free WiFi and USB charging points Stagecoach has invested £2.6m in a fleet of new double-decker buses in Thanet. The recently launched Plaxton Panther Volvo B8R coach has received over 40 orders. Keith Brown MSP, Cabinet Secretary for Infrastructure, Investment and Cities, has visited Falkirk bus builder Alexander Dennis Limited (ADL). 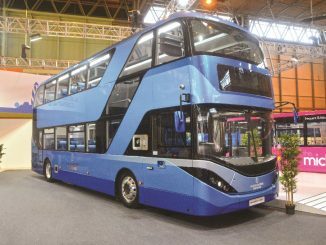 McGill’S Buses has added 40 Alexander Dennis (ADL) Enviro200 midi buses to its fleet in recent months, as part of a £4.5m deal.